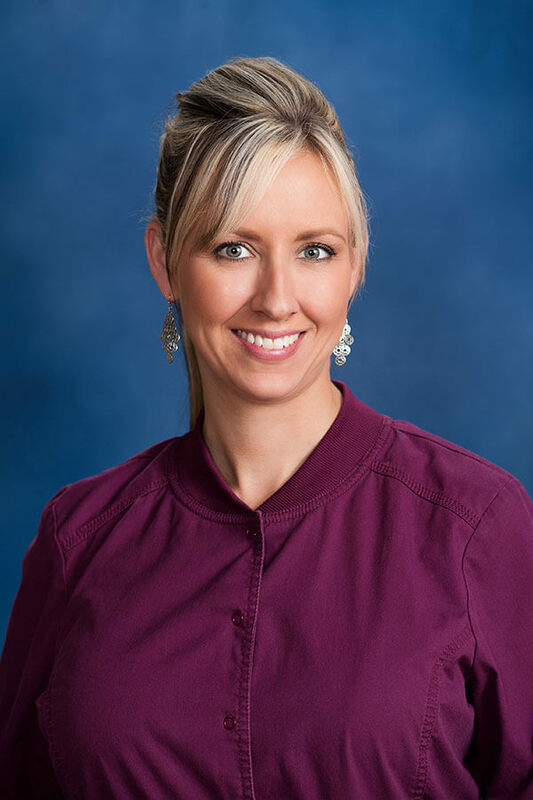 Heather has been practicing at Alliance for Dental Care since she received her Associate’s degree in Dental Hygiene from the University of New England in 2006. She holds a B.A. in Communications and an Associate’s degree in Applied Animal Sciences from the University of New Hampshire. Heather is certified in Local Anesthesia. She is married to her husband Aaron and they have two boys Brayden and Gaige. She enjoys weekend flea markets and her hobby or reselling antiques.